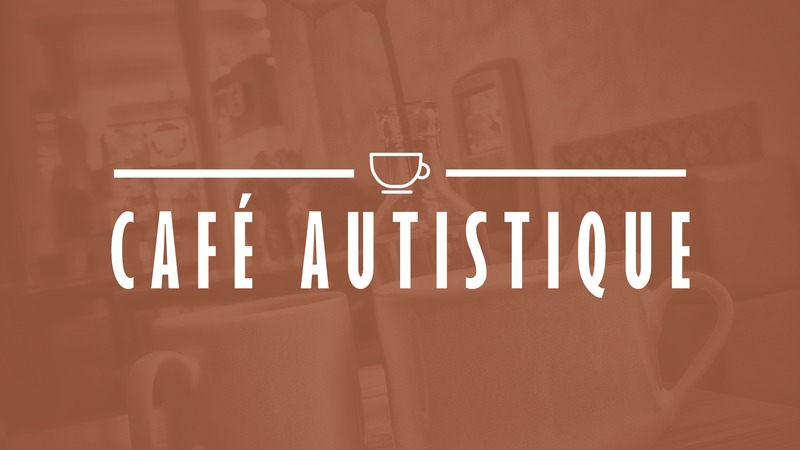 Our next Cafe Autistique discussion group session, scheduled for Tuesday 26th February, will be moved back to next month. This is due to a clash with the Autism Reference Group, the forum for autistic people to have their say on what services in Leeds should do for them. As a result, the next Cafe Autistique will now be on Tuesday 26th March. The topic remains “relationships and feelings” and is open to autistic adults living in the Leeds area. It takes place at the Lovell Autism Hub and starts at 5:30pm, finishing at 6:30pm. For directions to the Hub, please visit the Lovell Autism Hub page of our website.